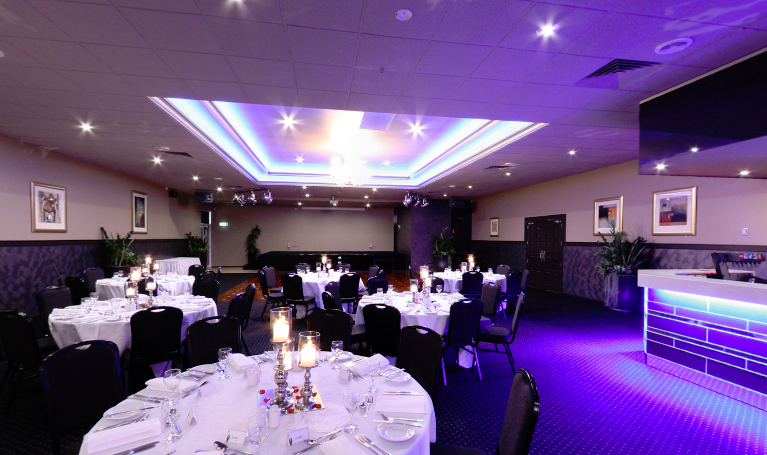 The renovated function facilities at Buckley's Entertainment Centre are among the best and feature tasteful furnishings, exciting colours and relaxing decor. The venue facilities are diverse and include bars, a bistro, alfresco dining, a fully-equipped function room seating 330 guests, conference rooms, children's room, TAB and ample car parking. The staff are proud of the Club and the welcoming environment created amongst all its members, guests and staff.